Still looking for some last minute snacks for the Big Game? 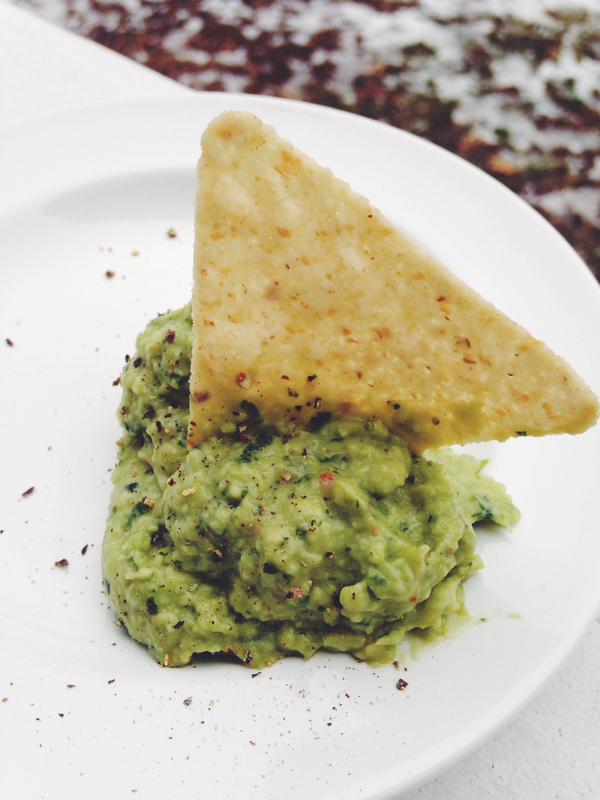 How about this Creamy Guacamole, perfect for dipping or spreading? Combine all ingredients into a high speed blender until smooth. Cover and chill until ready to serve. It’s that easy! So simple, so fresh, so tasty!